A borrowed book? It has to be from the library. Now I don’t currently have any books out from the library, but I do have a book from the 90’s which I never returned because I lost it. Don’t worry, I paid my fine. And then, a few years ago a funny thing happened and I found the book behind a book case. What is this book I hear you ask? Why, it’s Winnie the Pooh. I must have subconsciously lost the book on purpose as a child because I adore Winnie the Pooh and everything he stands for. 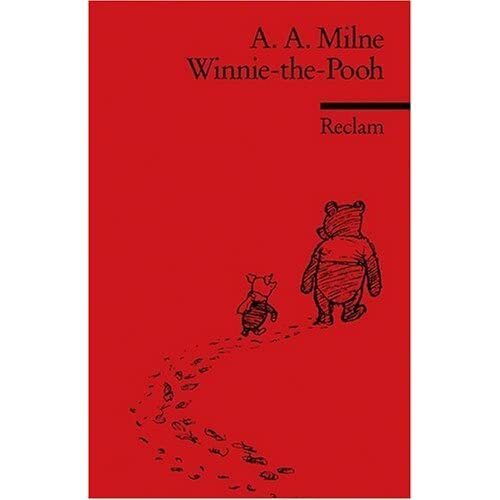 I believe some of the greatest philosophical though can be found in a book by A A Milne. If only we could live our lives by the way of Pooh and Piglet. The illustrations are as much a part of the book as the story itself. 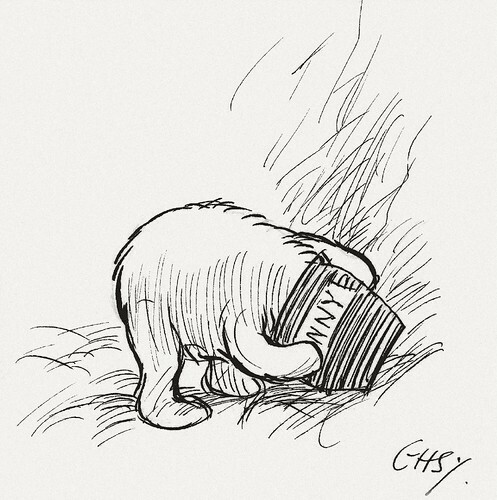 The scratchy sketches of Christopher Robin and his friends are carefree and joyous – a testament to the adventures in the Hundred Acre Wood. Because of course, he was just a silly old pooh bear, but he was our silly old pooh bear and brought a lot of smiles to a lot of faces, old and young. If you keep up to date with new film releases then you will know that Jim Carrey is starring in a new film ‘Mr Popper’s Penguins’. But did you also know that the film is actually an adaptation from a book, originally published in 1938? Mr Popper, a gentle fellow is a poor house painter who lives with his family. Like many people he dreams of bigger adventures, not least to visit the Antarctica. One day, he receives a very special parcel in the post…a penguin (reminds me of Oliver Jeffers’ ‘Lost and Found’). Before long, Mr Popper has a lot of penguins on his hand, and not enough ice or money for their lavish tastes! So Mr Popper does the only sensible thing – he creates a performing penguin group that travels the country far and wide and performs tricks and stunts. But the penguins can’t sleep in the fridge forever and when Spring starts to emerge, it’s a race against time for the penguins who prefer colder climbs. Will the penguins get back to their home, and will Mr Popper realise his dream of travelling to Antarctica? Well, the penguins will need a tour guide along the way! In light of my recent feature on illustrating for children’s books and the Best New Illustrator Award 2011, I wanted to continue the celebrations by highlighting my favourite old children’s books based entirely on the front cover. “Don’t judge a book by its cover!” – What rubbish. Well, when it comes to children’s books it is. 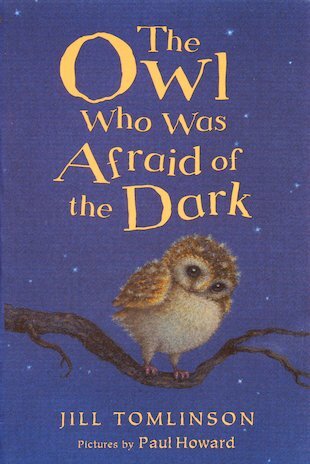 As an adult, if you go into a children’s bookshop and pick up a book you remember from your childhood or from reading to your own child in recent years, why have you picked it up? Because you recognise it from it’s cover illustration. Memory is such a wonderful thing, especially when it comes to books and evoking childhood experiences long forgotten. In the second part of this royal wedding inspired post I’m featuring a brand new book from a somewhat well known author. Any girl who grew up in the 80’s and 90’s must have heard of Sweet Valley High. Whether you read the endless books or loved the TV series; Francine Pascal’s creation was a staple to most girls’ childhoods. Sweet Valley Confidential, published this month catches up with Elizabeth and Jessica ten years after they graduated from Sweet Valley High but things aren’t going too well. Jessica has commited the ultimate betrayal on her twin sister Elizabeth and had an affair with Elizabeth’s childhood sweetheart, Todd. Elizabeth, heart broken and angry has fled to New York to pursue her lifelong dream of being a reporter. She’s got a great job, but doesn’t see her family and friends. Meanwhile Jessica can’t move on with her life until she earns Elizabeth’s forgiveness. The twins we see in this new book aren’t the ones we saw ten years a go. A lot has happened and we learn what got the twins to this isolated point throughout the book. I’ll be honest, this book is very different to the ones I read when I was younger. First of all, it’s a completely different reading experience because I’m all grown up and so are Elizabeth and Jessica. It can’t be read with naivety and innocence anymore, but that’s part of the charm in seeing how life has changed the twins. If you grew up with Pascal’s book, I really do recommend you read this, if only for old times sake. 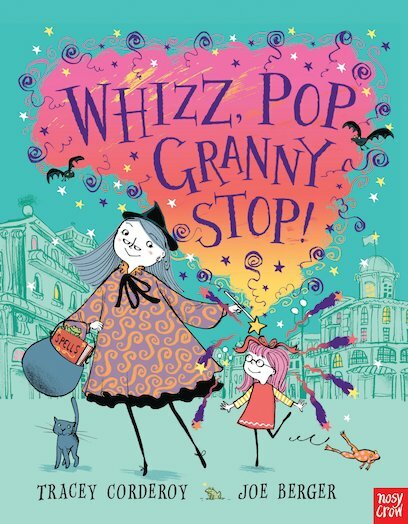 The Royal Wedding – More children’s books to celebrate! With yesterday’s feature focused on royal wedding books for the very young, today is all about books for the 5-8 category! The Rainbow Magic series is so popular with young girls and what’s great is there’s a book for everyone, whether you want a Christmas themed book, a fairy who likes football or just the girliest fairy around, author Daisy Meadows can provide! 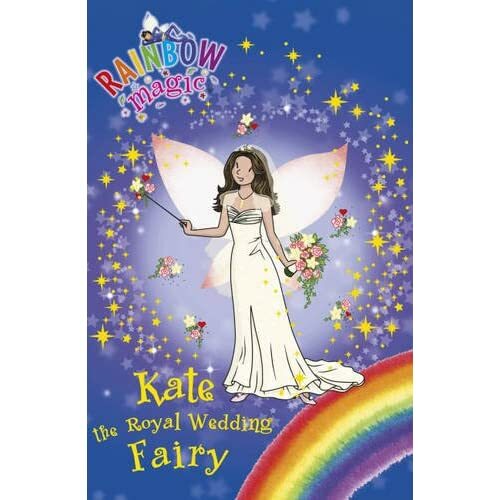 In Kate the Royal Wedding Fairy, it is Kate’s job to ensure all the weddings go without a hitch and that the bride and groom are as happy as they can be on their special day. But of course, Jack Frost threatens to ruin the royal wedding when he steals the crown and it is up to Kate to get it back so that the wedding can continue. Full of fun and frivolity, this is a perfect book for girls who can imagine themselves as beautiful bridesmaids on the big day. Harmless fun! A doodle book about weddings…need I say more? How fantastic and fun! The dolly dressing and sticker books featured in my post yesterday are perfect for a younger audience so it seems right that older kids don’t miss out on the fun too. (By the way, it’s perfectly acceptable for adults to buy this book). I have many doodle books to my name! You can decorate Kate’s wedding dress, design the cakes and flowers and arrange the venue. Perfect for budding wedding and party planners. The Royal Wedding -Young children’s books to celebrate the event! A new Mr Men or Little Miss story is always something to be celebrated, especially when you can also get a colouring book edition! Little Miss Princess lives the life every girl dreams off; with beautiful dresses, lots of servants and a beautiful castle to live in, she has it all. She’s also very kind and caring and does good things for people so when Mr Bump has a little accident (what a surprise) she’s there to help him. 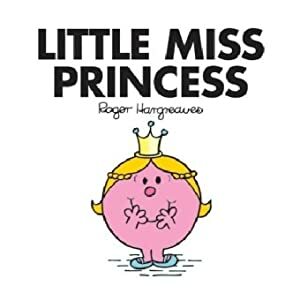 But can Little Miss Princess help Mr Bump withouth her servants at the ready? 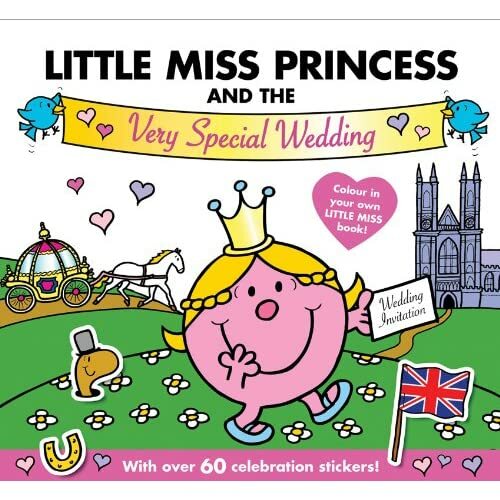 Little Miss Princess and the Very Special Wedding Colouring Books is published by Egmont Books 9781405259965 £3.99. The Princess has been invited to the Royal Wedding but needs to find a way to get there. Features pages for colouring, a feature on weddings and two pages of fun stickers. Perfect for little bridesmaids to be…or Princesses in the waiting! 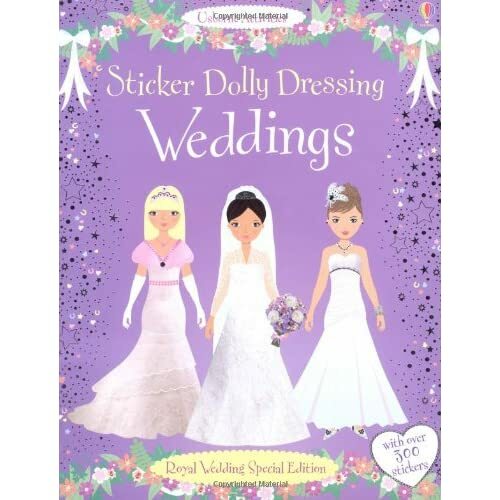 The Usborne Sticker Dolly Dressing series is so popular and such fun, even for adults (yes, I’ve had a go). This wonderful activity book is great for getting the young children involved in family or street celebrations of the wedding. Packed with over 350 stickers, this will keep them going for hours. There are some beautiful wedding dress outfits just waiting to be created! This activity book, published by Scholastic is a great all-rounder and lets the kids be involved in all aspects of the wedding from outfits to arranging the beautiful flowers. But my favourite bit has to be decorating the all important cake- shame we don’t get to eat it. I also like the fact that real-life photographs are use as well as illustrations – it brings it all to life and helps to visualise the event. 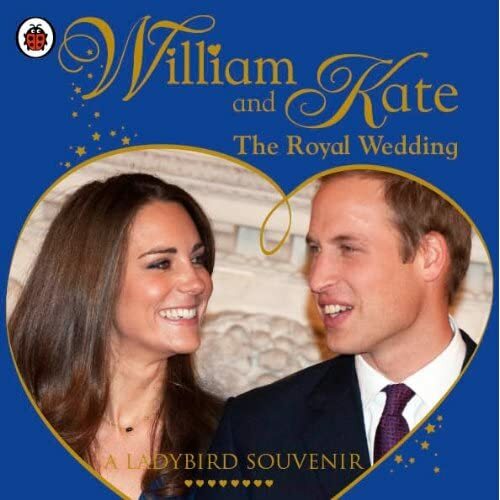 A lovely souvenir book depicting the life of William and Kate in a simple and informative way with pictures throughout. Starting with how they met to their blossoming romance and with information about the upcoming wedding; this is a great book for the little ones who really want to know all about the happy couple. There’s also a fascinating family tree – great for history lessons! This week I seem to be succumbing to wedding fever and running a fun feature in which I discover some rather old books, some new ones and a few that never made it back to the library. Now, as you all know me to be completely in love with children’s books, you know that I have a lot. I save a lot, receive a lot and buy far too many. Even as organised as I am, I also forget about books I have. Which is why, when I stumbled across Flour Babies by Anne Fine the other day I came up with the idea of this ‘wedding themed’ feature. 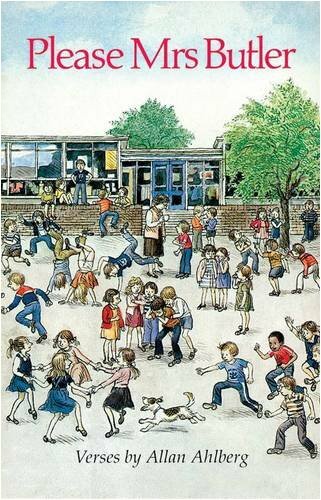 First published in 1992, this book like many of Fine’s was a runaway success and I read it with a smile on my face (whilst secretly hoping I would never be given the same homework task). Simon Martin and his school friends are given the unwelcome task of each looking after a bag of flour as their own ‘babies’ in the school’s bid to raise awareness of teen pregnancies and the responsibilities it comes with. Simon himself is a bit of a handful so imagine the delight in reading about his (often messy) adventures with a bag of flour. 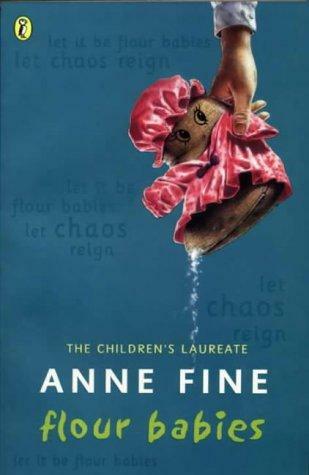 Anne Fine, once the Children’s Laureate knows who she is writing for and what their needs are. She writes with understanding and compassion whilst recognising the need for fun and adventure in a children’s book. This is a wonderful book bringing back many memories for me. Not least because it’s like I grew up with the character of Simon. We see him mature and learn so much throughout the book, whilst still retaining his trademark charm. I read this many times when I was younger and it’s nice that, at 22 I can still come back to this book and read it with ease.